Advantages to the advertisers are that Retirement Care Services operates in a medium that offers the ability to project a prestigious overview to prospective clients at an affordable price. 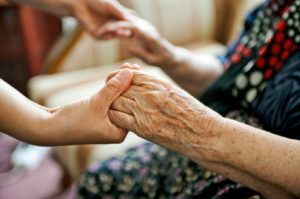 There are currently 472 registered Private Nursing Homes in Ireland caring for over 20,000 people. 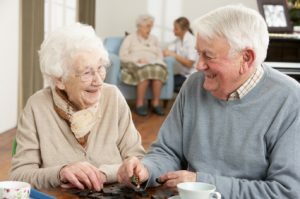 There has been a significant growth in Retirement Villages & Independent Living and Home Care providers during the past 10 years offering the elderly a wide range of alternative care options. Get your home found online, by featuring it on the Nursing Homes Directory and improve your chances of filling empty beds. 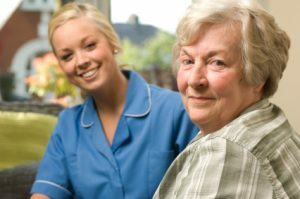 If you are a provider of Home Care, then advertising in our Home Care directory will help put details of the facilities you offer in front of people who want to stay in their own home and remain independent and connected to their communities. If your business targets the care market, then advertising in our Suppliers/Services directory will help put your details in front of home owners, care staff and those looking for care services and facilities.